For example, if 404 want to override then inside resources public/error/ create 404.html page, Name of page like STATUS_CODE.html and remaining things will be handled by spring boot. 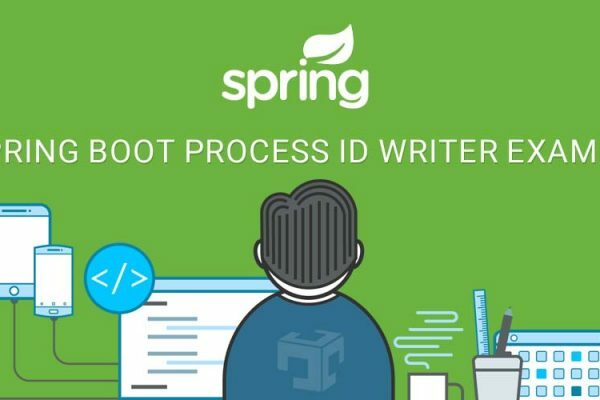 The application does not contain unknow.html so spring boot application will return 400 error code and return 400.html to the browser. 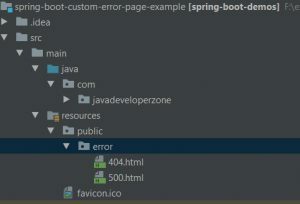 /demo will throws ArithmeticException so spring boot will return 500(Internal Server Error) status code and display 500.html page. Very good article. It solved my issue. Thank you. Welcome Gouri Shankar. JavaDeveloperZone is trying to make developer life easy.